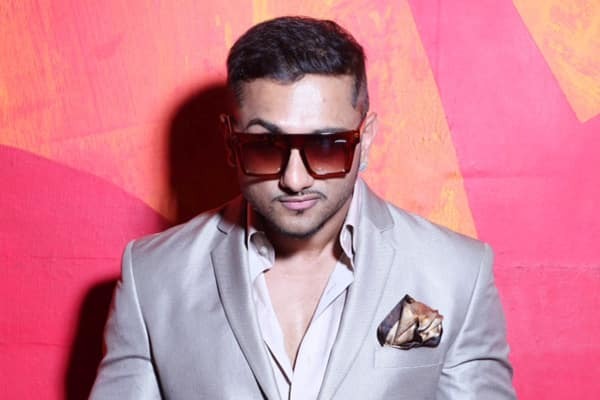 Creating a stir with his comeback single Makhna, Punjabi rapper-singer Yo Yo Honey Singh took fans by surprise as he managed to recreate his magic in their midst. Honouring their star, RS Chauhan, mentored by IKKA, came up with a song in his name, ‘Yo Yo.’ The Hindi-Punjabi club banger has been produced by urban Asian music producer, Rishi Rich and the lyrics have been inspired by Honey Singh’s famous chartbusters Blue Eyes and Brown Rang. Bowled over at the love of fans, Honey Singh took to his Instagram handle to convey his vote of thanks. Sharing a glimpse of the video, he wrote, “Thanks for the love and respect in “Yo Yo” song. My best wishes for Ikka and RS. BIG respect to Rishi bhaji for making crazy beats and keeping 2000s Hiphop alive” (sic). His last post on the photo-sharing app too contained an overwhelming reaction on acknowledging the brimming love of fans. Sharing a video of soaking in their love, he captioned it, “I really don’t know why they love me so much. #FanLove #YoYo #YoYoHoneySingh” (sic). Punjabi rapper and singer Yo Yo Honey Singh’s last music Makhna garnered love on social media. He enjoys a huge fan following and people just can’t get over his songs. Before Makhna, Honey Singh featured in Desi Kalakaar with Bollywood actors Sonakshi Sinha and Gulshan Grover. Though he took a break, but his fans stood by him through thick and thin. His songs continue to be the best party numbers that can change the mood instantly.